I’m excited to let you know that TELUS will offer iPhone 6 and iPhone 6 Plus, the biggest advancements in iPhone history, beginning September 12 for pre-order and September 19 in store. Customers can now register at www.telus.com/preregister to be the first to be notified when the iPhone 6 and iPhone 6 Plus are available for pre-order at TELUS. 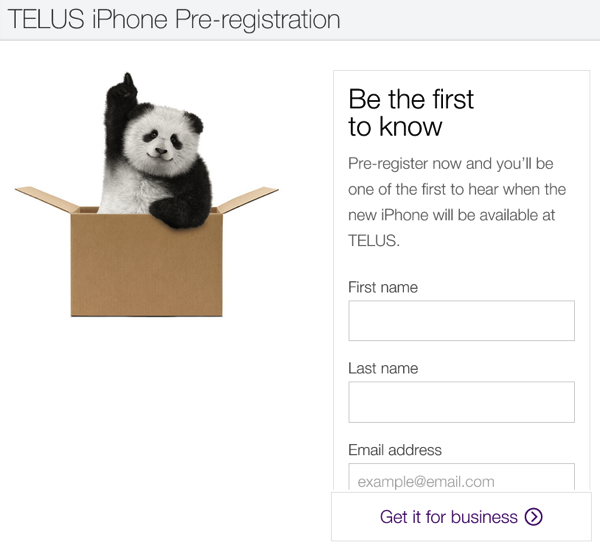 Customers can sign up with their name and email to be notified when you can get the new iPhone 6 models from TELUS. We’ve reached out to Rogers and Bell, and expect updates soon as well. 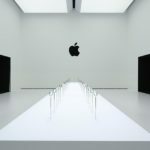 Earlier today, Apple released their unlocked iPhone 6 and iPhone 6 Plus pricing here.